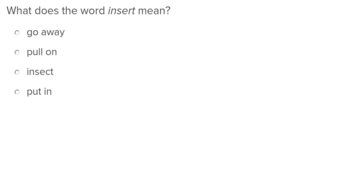 From avidly to zealously, there's an adverb for every letter of the alphabet. 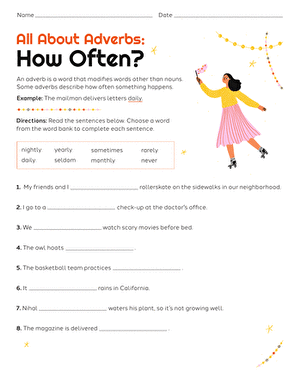 Boost your child's vocabulary with this All About Adverbs worksheet. 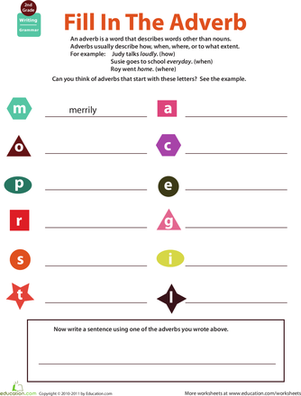 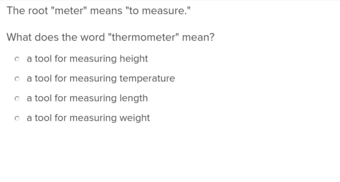 It asks kids to write adverbs that begin with the letters given. 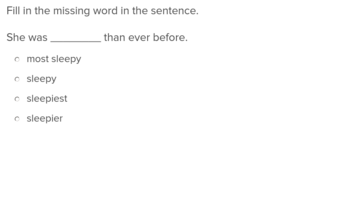 At the end, they'll get a bit of sentence building and handwriting practice as they come up with a sentence using one of their chosen adverbs. 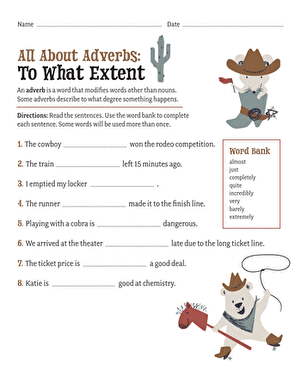 Check out the entire All About Adverbs series for more adverb action.